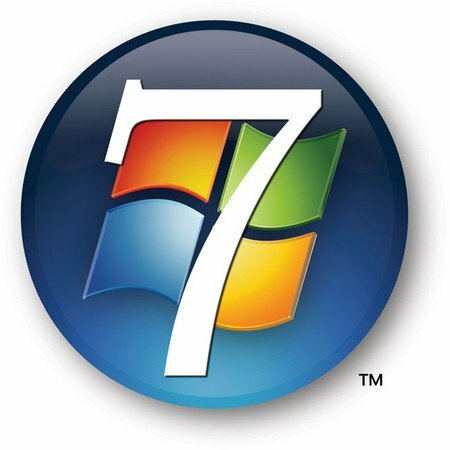 Microsoft finally announced the release of Windows 7 and Windows Server 2008 R2. 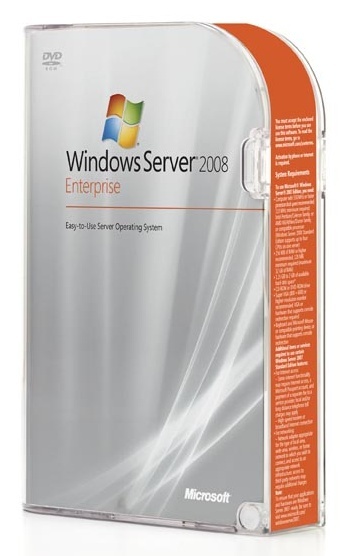 Microsoft Windows 7 and Microsoft Windows Server 2008 R2 beta versions have already been available in the market and we all know Microsoft did well with them. Microsoft recently announced that it has set off Windows 7 and Windows Server 2008 R2 for manufacturing. One of the post on The Windows Blog explained that Windows 7 and Windows Server 2008 R2 went through lots and lots of scrutiny and inspection before they could go for manufacturing. Microsoft also announced that the first standard editions of Windows 7 and Windows Server 2008 R2 will be available for users somewhere around third week of October this year. However, MSDN subscribers along with TechNet subscribers and current Windows Volume License customers will be the first one to get hold of Windows 7 and Windows Server 2008 R2. Hey Susan, thank you so much for the appreciation. Hope you keep on visiting the site.